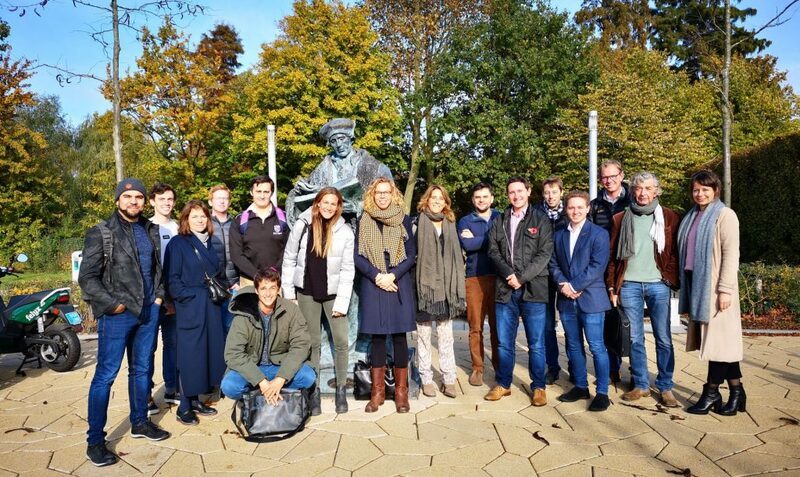 Pembroke Wanderers, together with our project partners DCU, recently attended the 3rd meeting of the EU funded STICK Erasmus+ pilot project in Erasmus University Rotterdam and Rotterdam Hockey Club. During this pilot phase, the club/university partners are tasked with establishing criteria and selection procedures for elite level hockey players who are keen to take part in an University Erasmus mobility programme while still playing hockey at a high level. It is expected that players who are selected during the pilot phase will take part in a University exchange during the 2019/2020 academic year. The next step on the project involves sharing early results with representatives from other sports in Ireland and assessing how a similar Erasmus programme might work for them.